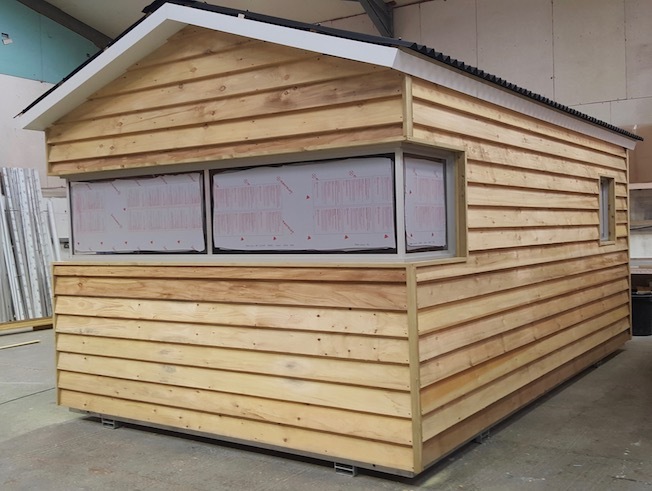 From Club Houses, Classrooms, Glamping Pods & Toilet / Shower Blocks we are able to create a comprehensive range of static and portable buildings for a huge range of uses offering our customers unrivalled benefits not previously seen in the industry. 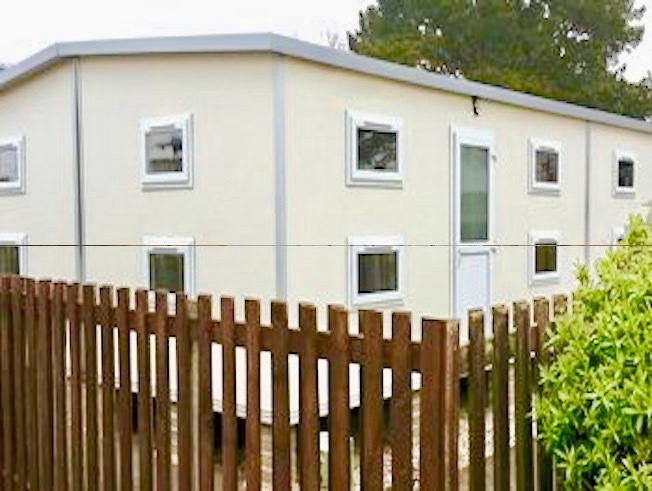 Each building can be built to any size or specification required, they can be finished inside and out with an extensive optional extras list. Our portable options allow you to expand or shrink your site depending on demand. Each building can be moved into storage for the winter or relocated to different destinations. Each building is maintenance free and incredibly hard wearing with zero rot or warping issues even in the harshest conditions. 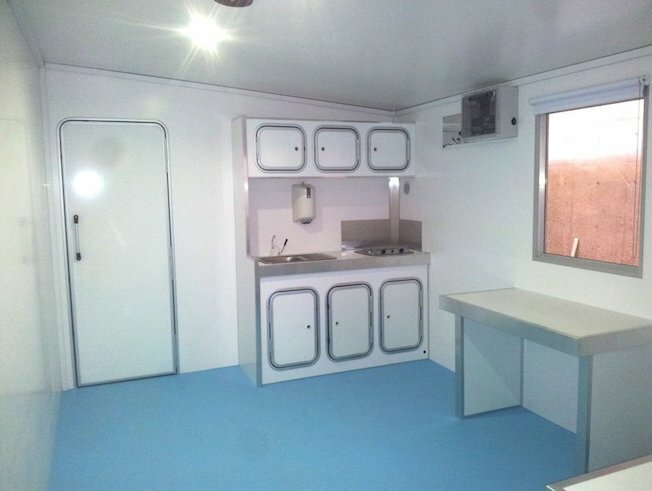 Our white composite panels have a smooth white gloss finish as standard, creating non textured, wipe clean hygienic interiors, that create wet room features in bathrooms. Full interior feature walls and plaster work can be added if required as well as exterior wood effect fibre clad to blend in with surroundings. Our composite panels offer a design flexibility not available with traditional construction methods – complex shapes and angles can be created without the need for additional supports or frames, and we can take advantage of the material’s modular size and spanning capabilities at concept stage – so you receive great bespoke design and maximum useable space. Like what you see? 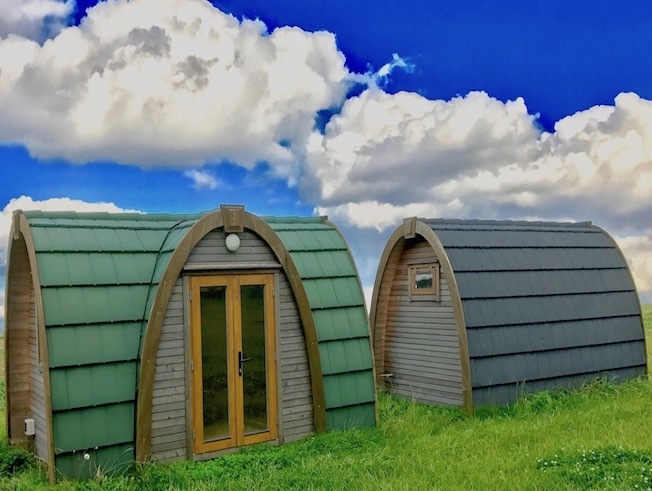 Want your own Leisure building? You're in the right place. We have teams of trained professionals ready to work hand in hand with you throughout the design process where we take your initial design, requirements and budget. We then work with you to get all aspects aligned and fully understood across all of our in-house teams. From here our composite beach hut manufacturing team build and test your clever building as they go. Everything from the foundations to the spacing between interior lighting. We take care of everything in full. Innovation is a key component to our company. Our rich heritage of engineering experience paired with the latest technology enables us to pioneer products of tomorrow, today. Quality is focal in every little aspect of the construction. As an iso9001 Quality certified and Government VCA Approved company, the mindset of both our senior employees all the way to our on-site contractors centres on unwavering quality levels and attention to detail, to create products of unrivalled quality. Besides valuing your time & vision for the project, we also value Mother Nature and the impact that our company has on the environment. We’re leading the effort to use only eco-friendly materials, source only FSC regulated timber products and minimise wastage as extensively as possible. IF YOU CAN ENVISION IT, WE CAN DESIGN & DELIVER IT.